Capable of 250 watts RMS into any load, the 8300MB has been designed to drive the highest calibre of loudspeakers with ease. 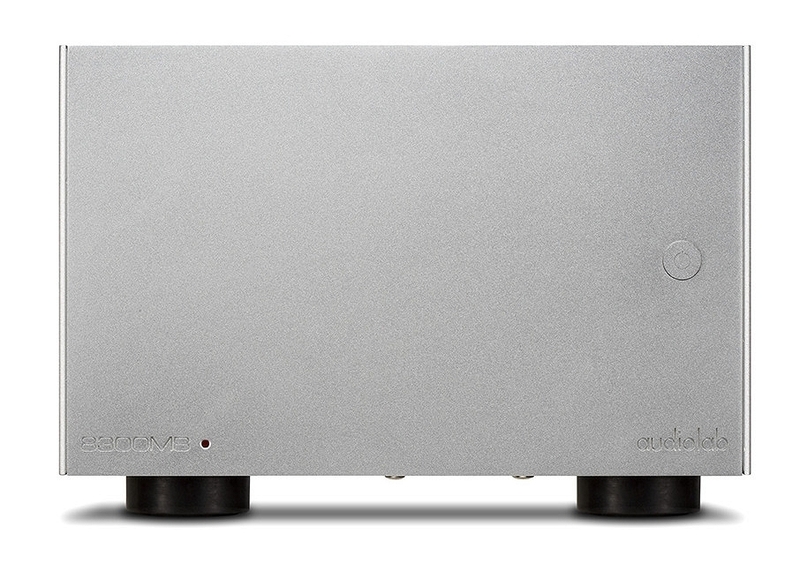 With fully balanced operation through the XLR inputs, this monoblock amplifier will reproduce your music collection with an incomparable clarity and inaudible distortion even when put under pressure. 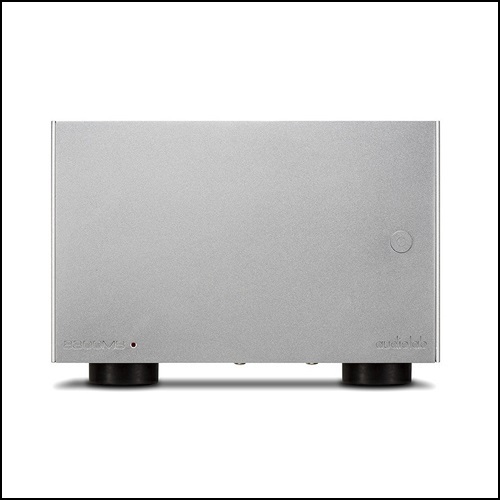 A 1W standby mode and 12v trigger integrate each model together, with a no-nonsense route to an outstanding hi-fi sound. 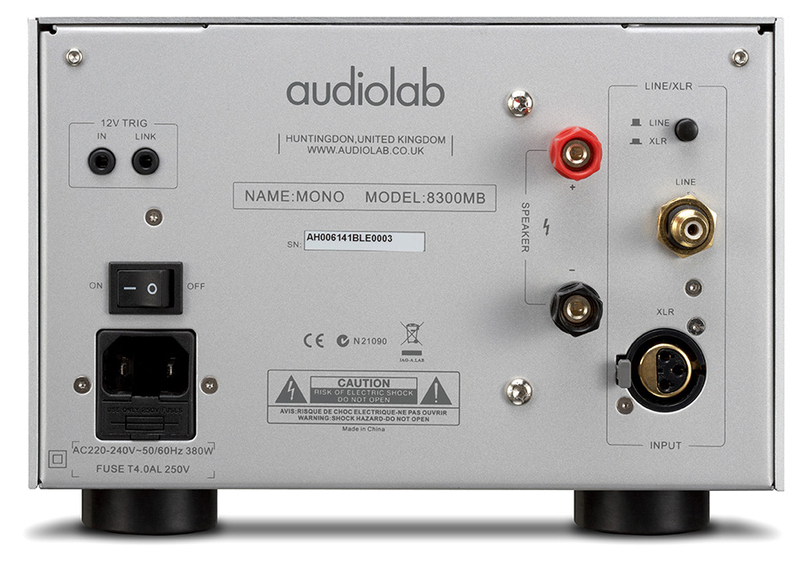 The 8300MB is quite possibly the perfect example of Audiolab’s goal to effortlessly reproduce music with exquisite detail.